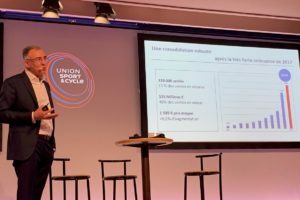 PARIS, France – On a total market volume of more than 2.7 million bicycles e-bike sales is still relatively small with 56,000 units. However, it’s the only segment that showed double digit growth in a slightly decreasing 2013 French bicycle market. 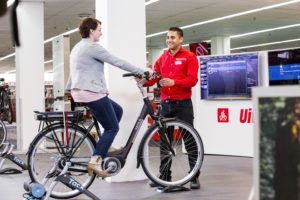 Electric bicycles were the bright spot on the 2013 French market, despite the fact that sales grew less rapidly than many had hoped for. 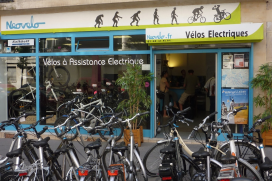 A total number of 56,000 Vélos Assistance Electrique (VAE) were sold in 2013; up 17.5% on the 46,000 sold in 2012. Last year the overall French bicycle market declined by 1% only to 2,785,300 units compared to 2012. 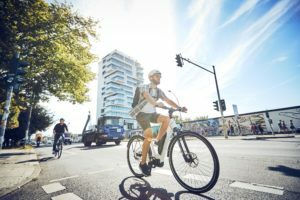 Thanks to the ongoing increase of the average price to 303 euro in 2013, the total market value of bicycles saw a small dip only of 0.4%. French industry and retail organizations CNPC and FPS report a very positive 2013 regarding sales of parts and accessories, like locks, pumps, helmets, apparel, wheels, etc. with an increase of 8% compared to 2012. 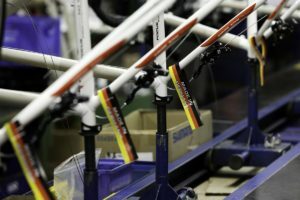 The combined 2013 bicycles, parts and accessories market in France rose by 3.1% over the year to reach a total of 1.502 billion euro. 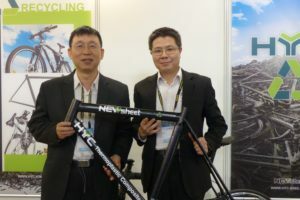 These figures were published by the French bicycle industry and retail organizations CNPC and FPS. The complete Market Report France will be published in Bike Europe’s May issue.